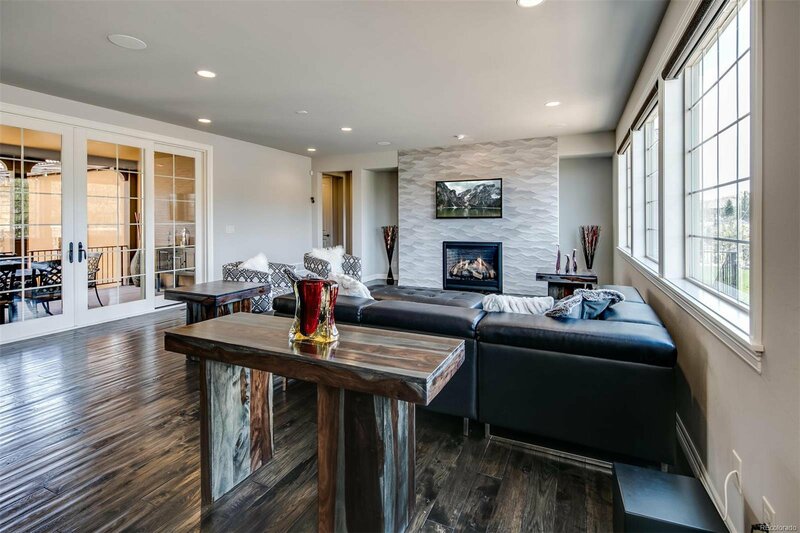 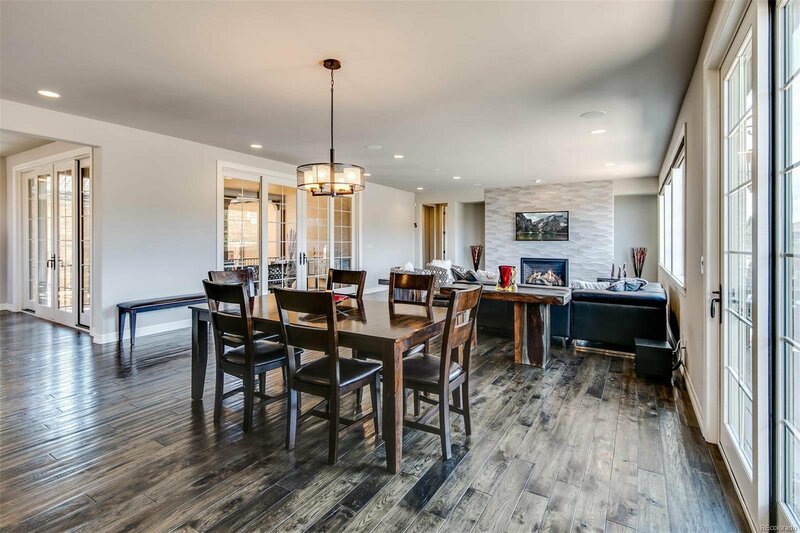 This exquisite, mountain contemporary style home features an open floor plan with hand-crafted hickory plank floors, a spacious great room with fireplace, formal dining room, chef's kitchen, a handsome study, and a guest bedroom with private bath on the main level. 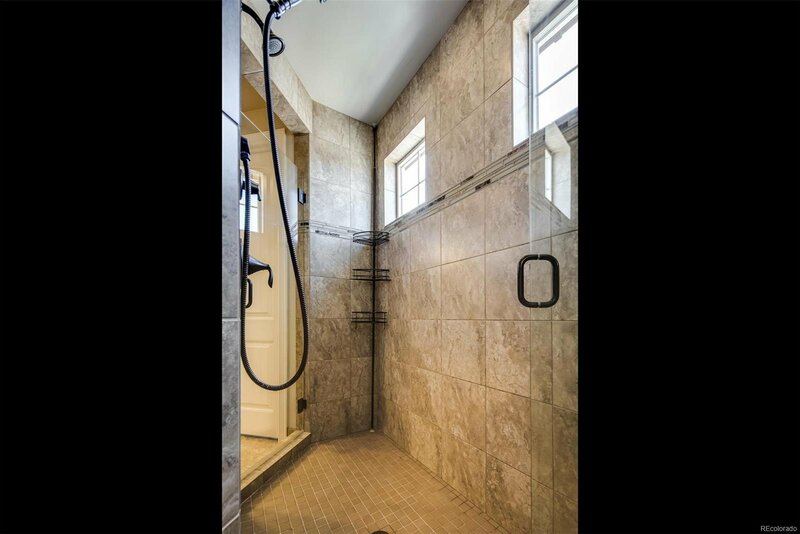 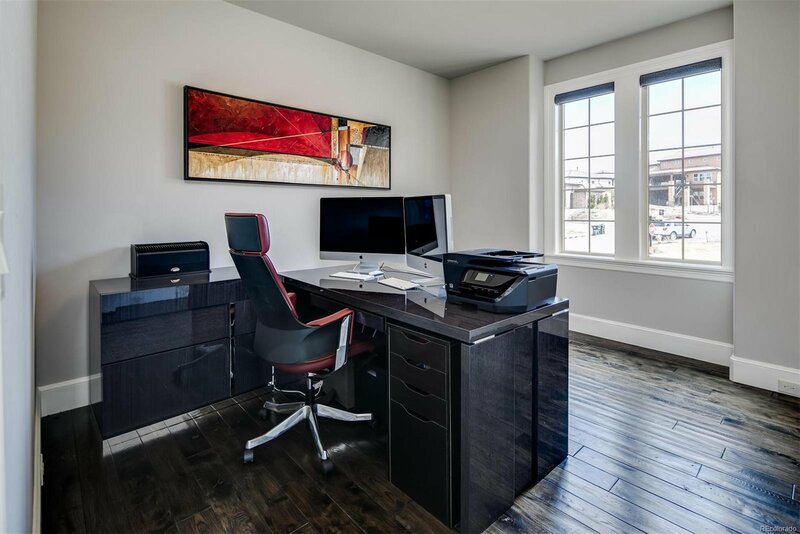 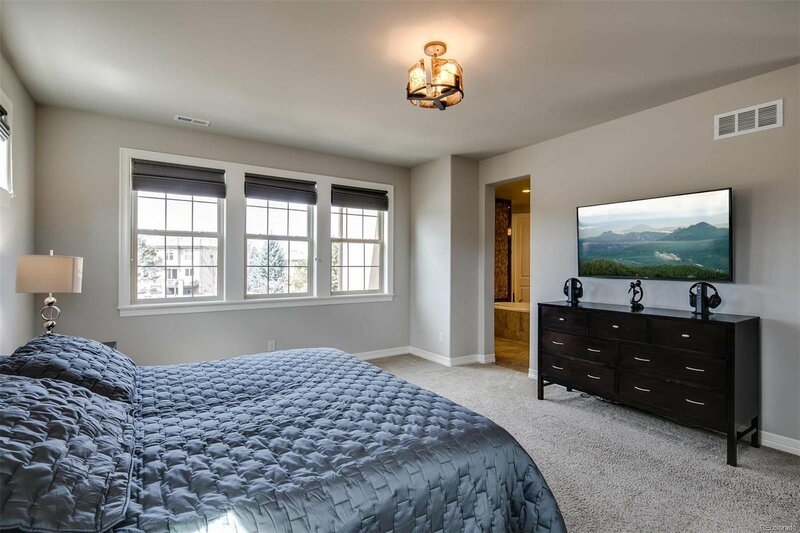 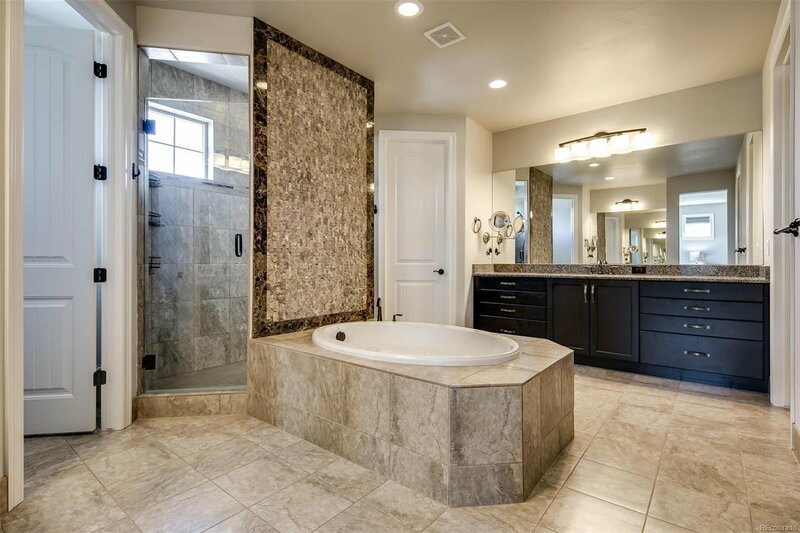 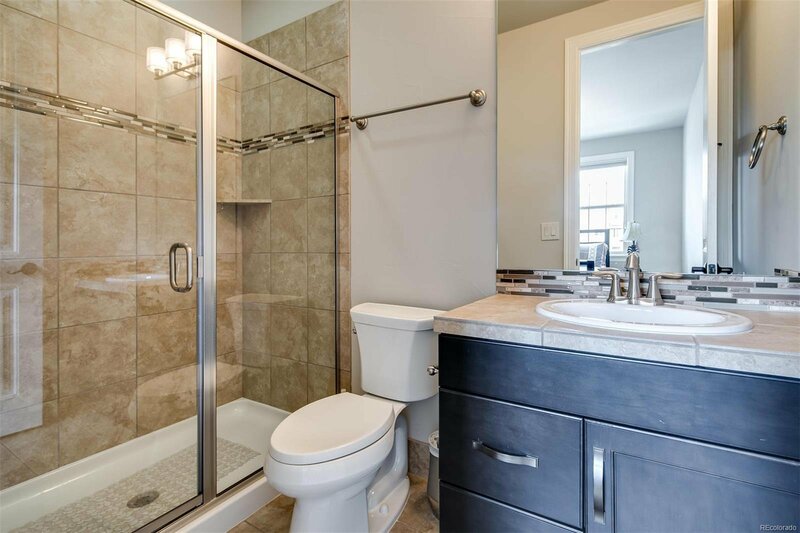 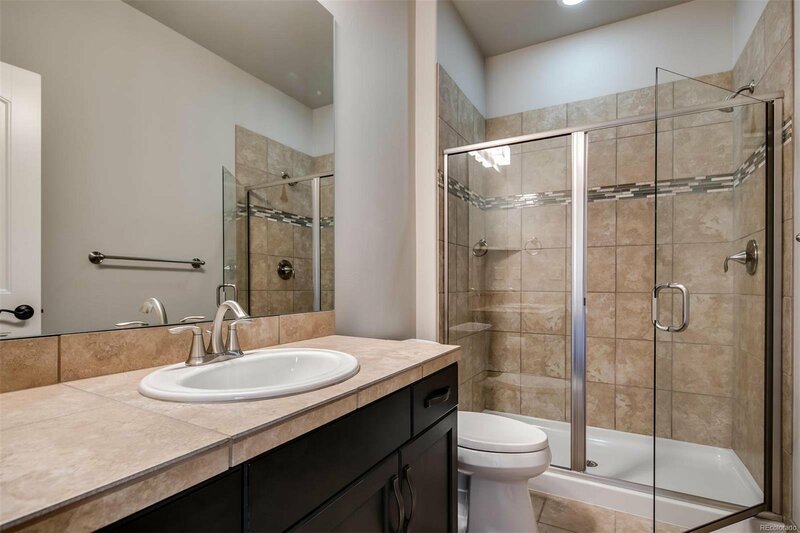 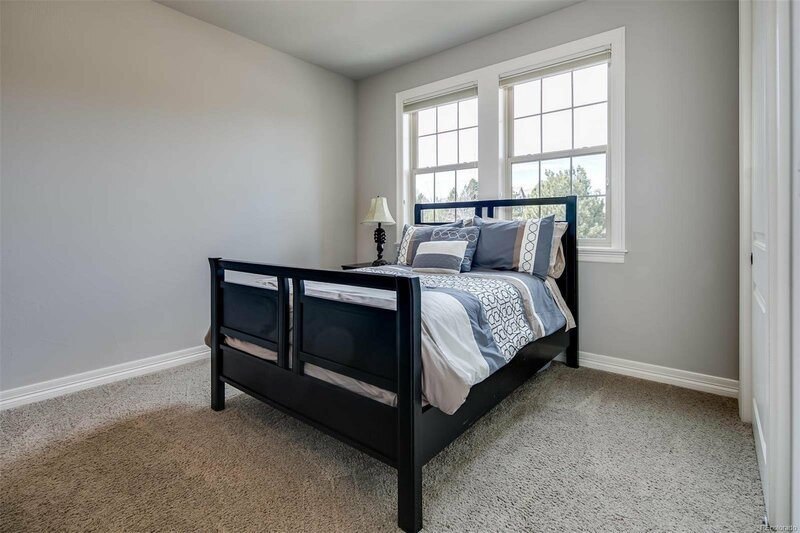 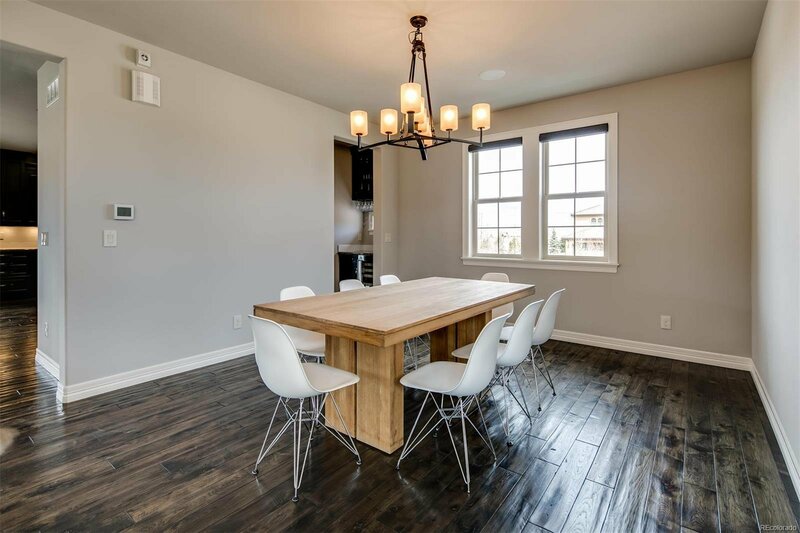 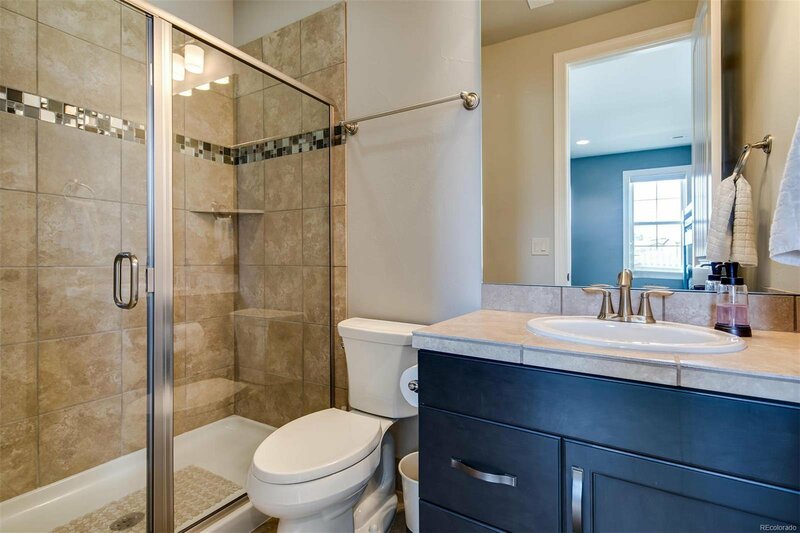 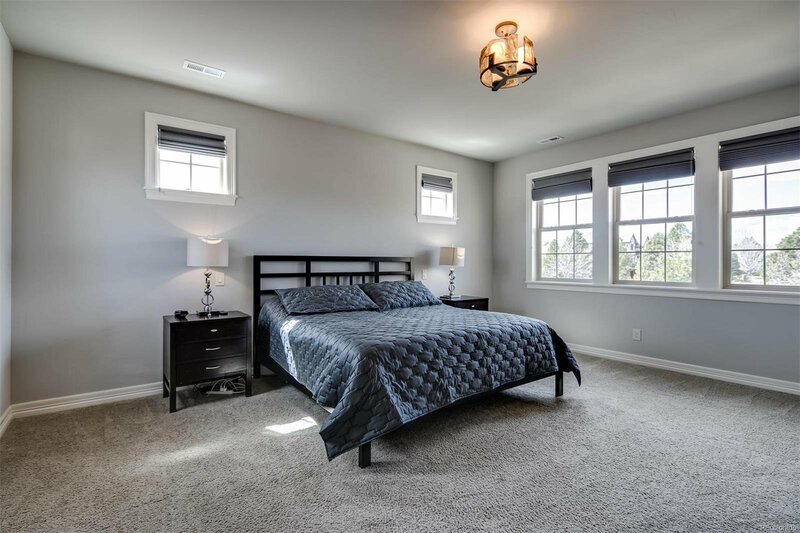 The upper level hosts the master suite with spa bath, large master closet with custom built-ins, 3 additional bedrooms with private baths, loft area and balcony, and a spacious laundry room. 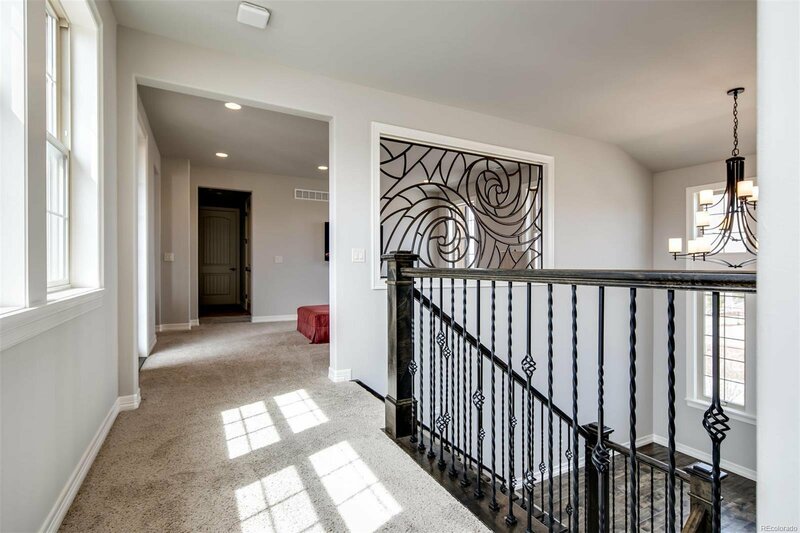 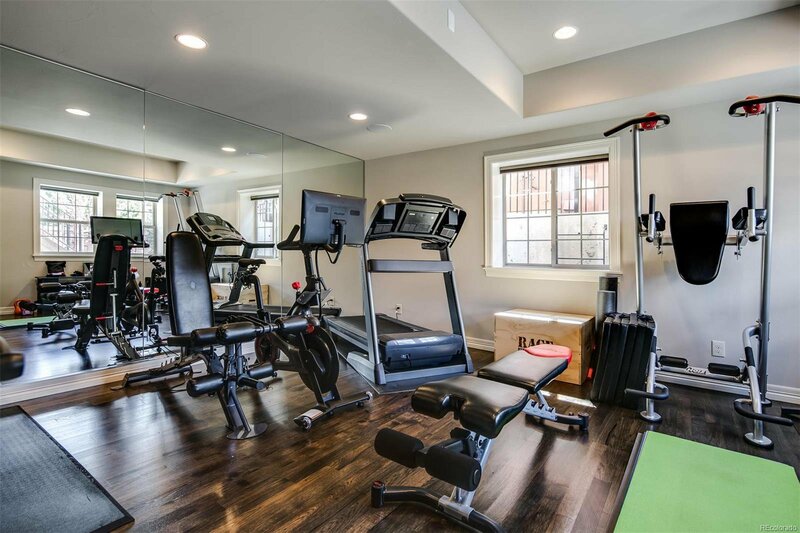 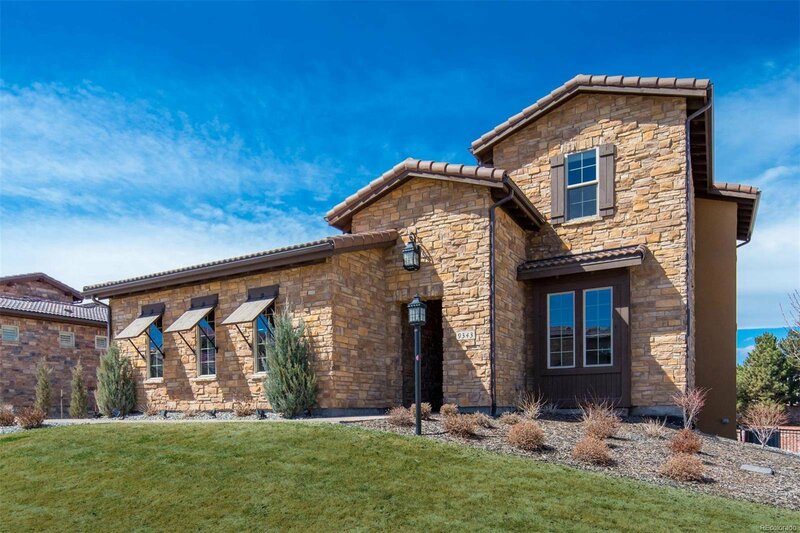 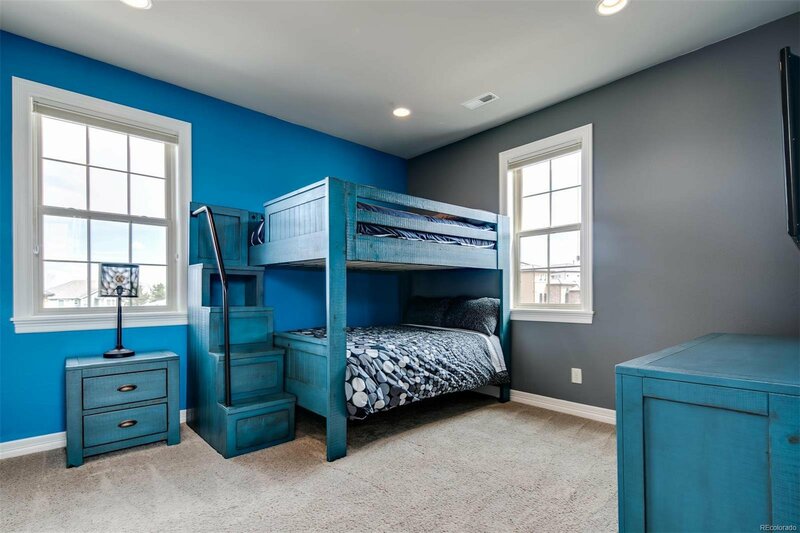 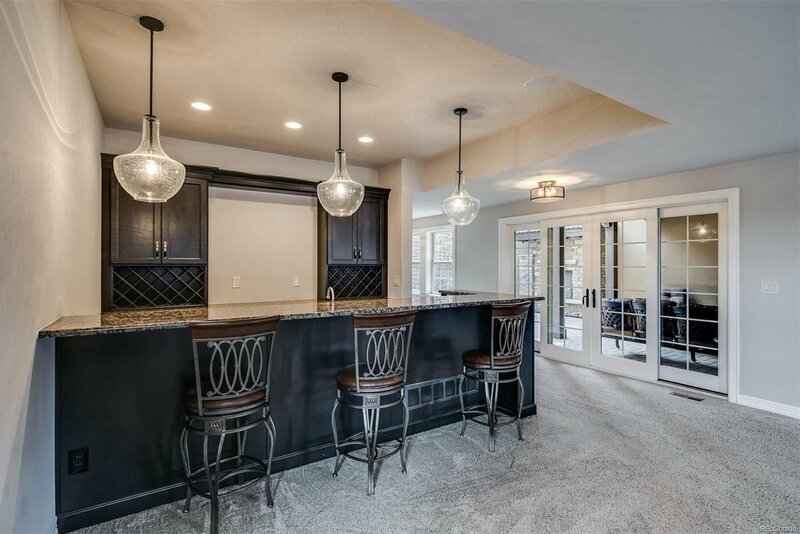 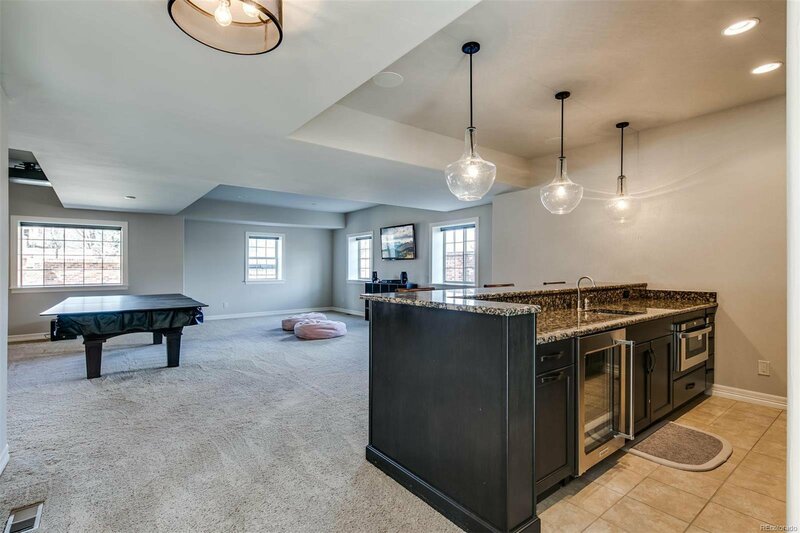 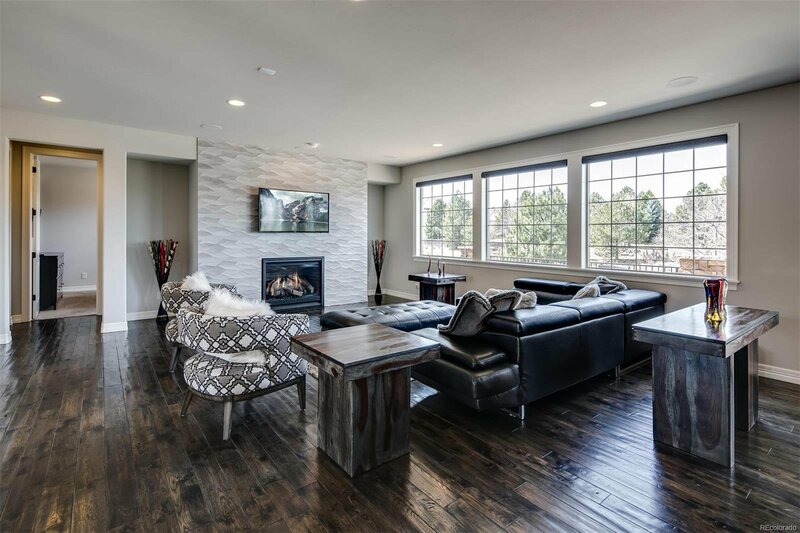 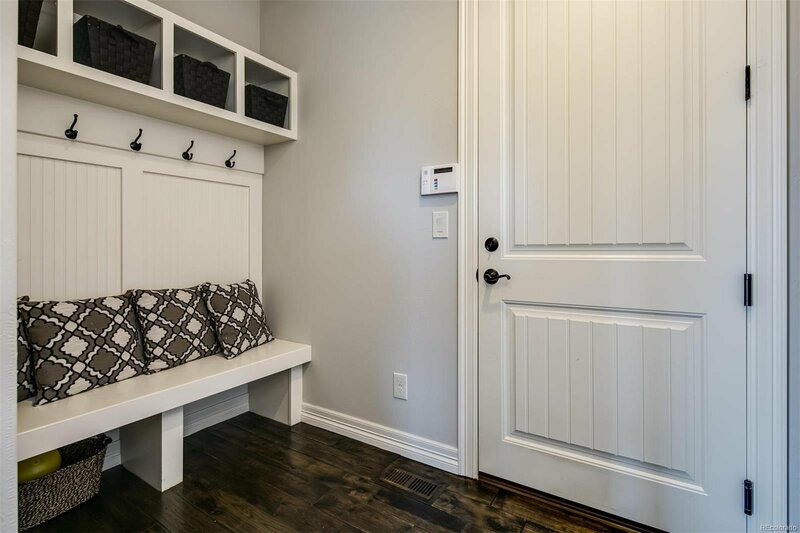 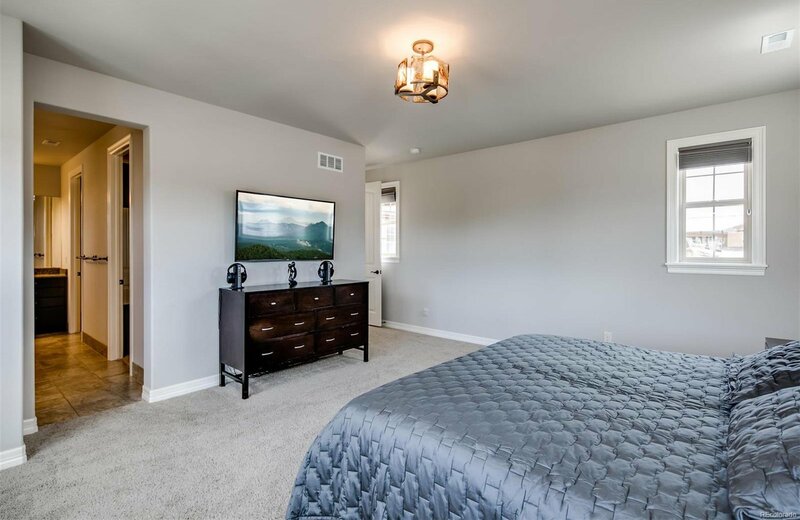 The walk-out basement adds additional entertainment areas with an expansive recreation room, full wet bar, a home theater with drop-down screen, and a separate fitness room. 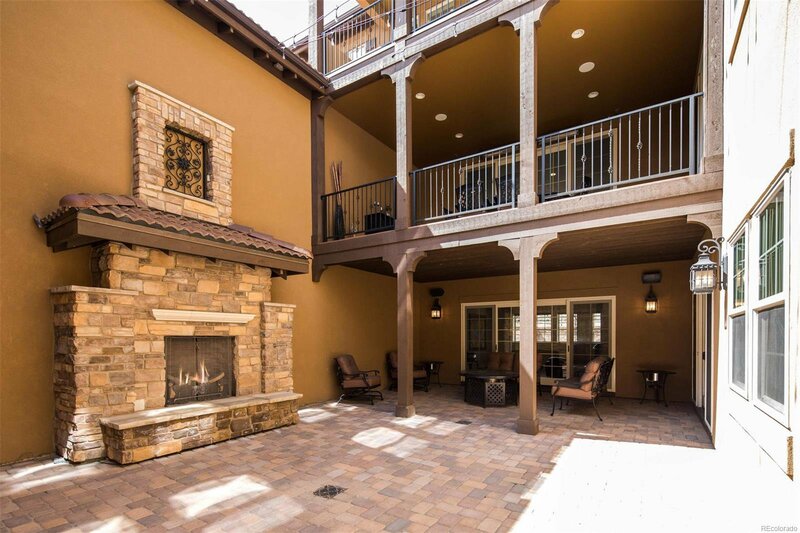 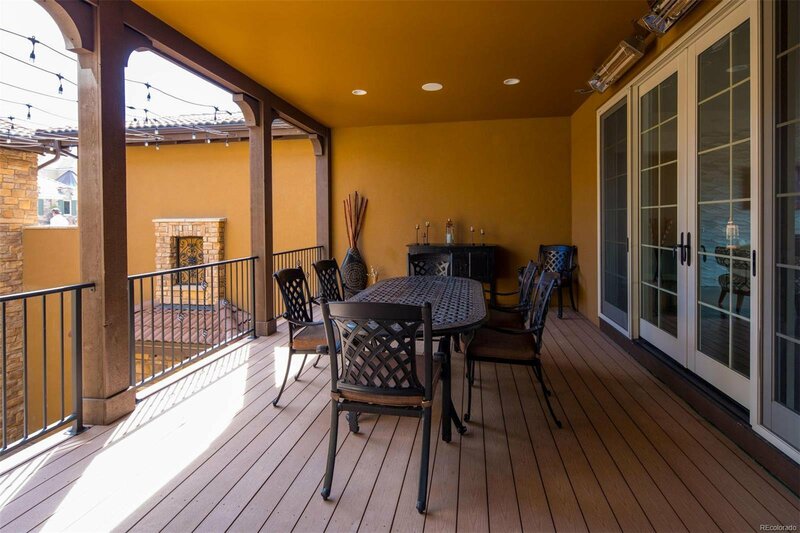 All three floors of the home have access to the private interior courtyard with multiple decks, large stone fireplace and outdoor heaters, ideal for year-round entertaining and al fresco dining. 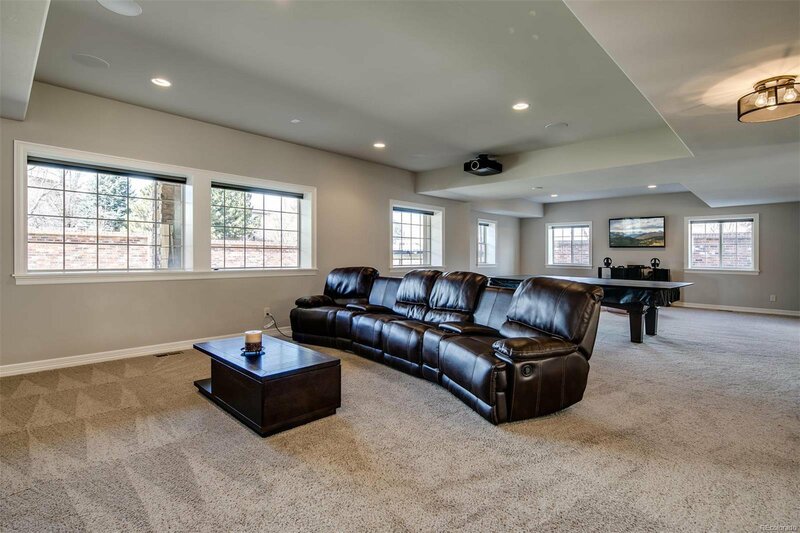 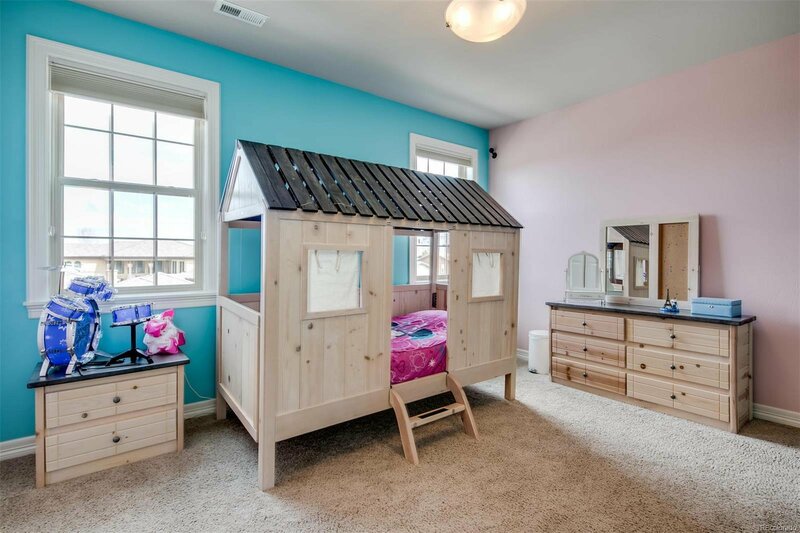 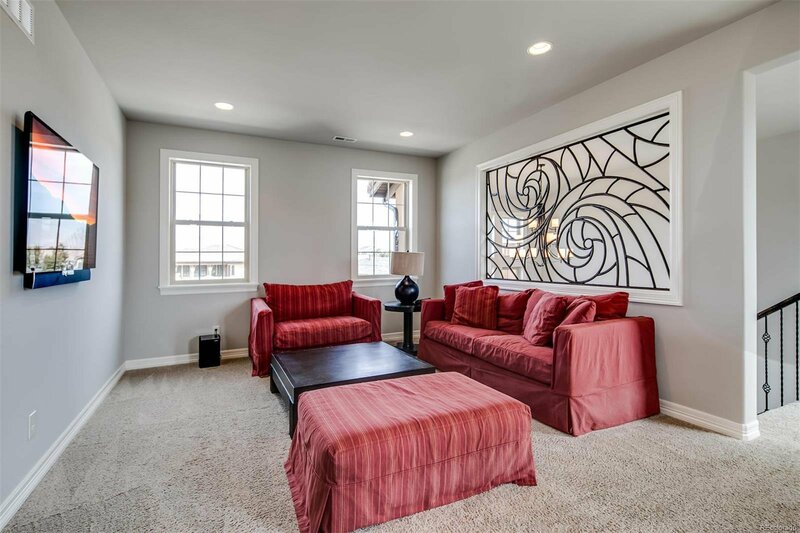 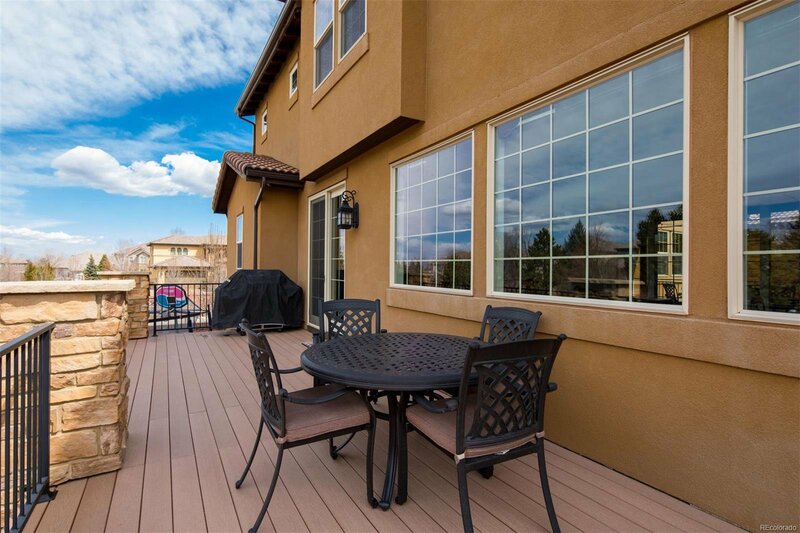 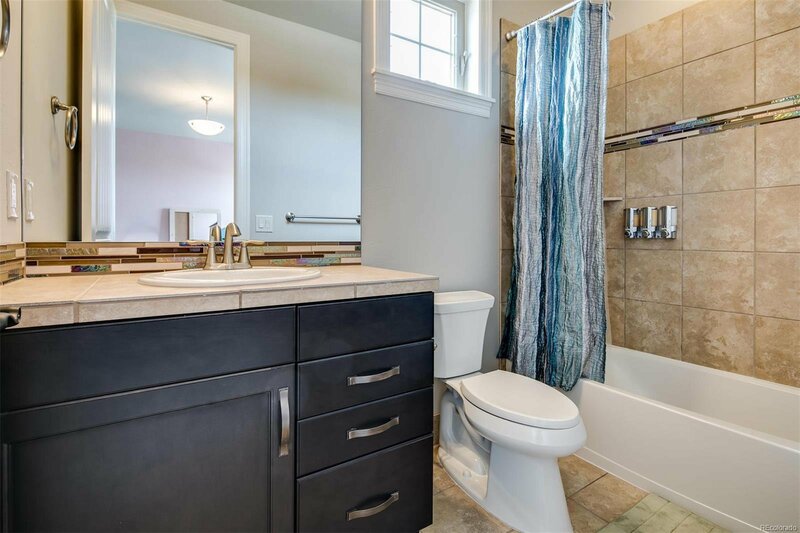 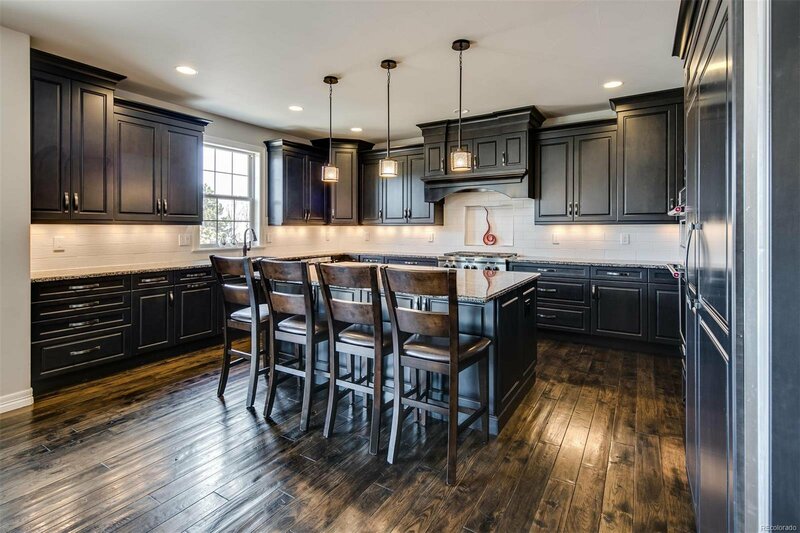 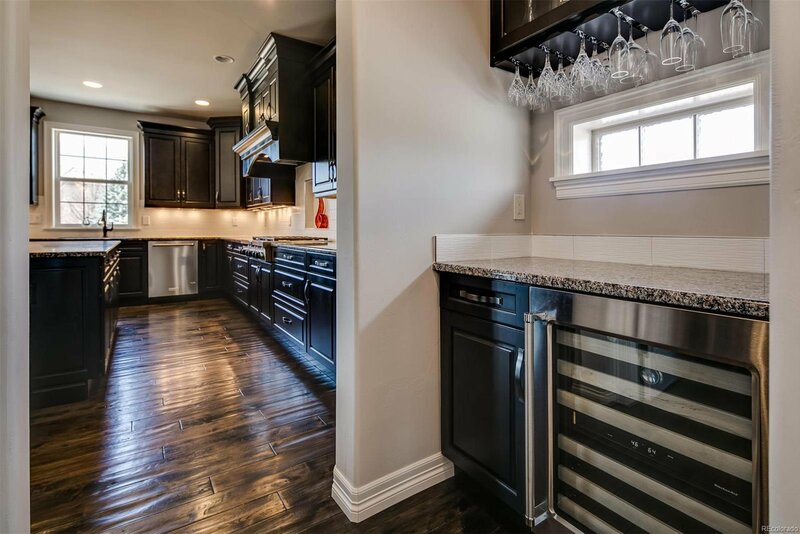 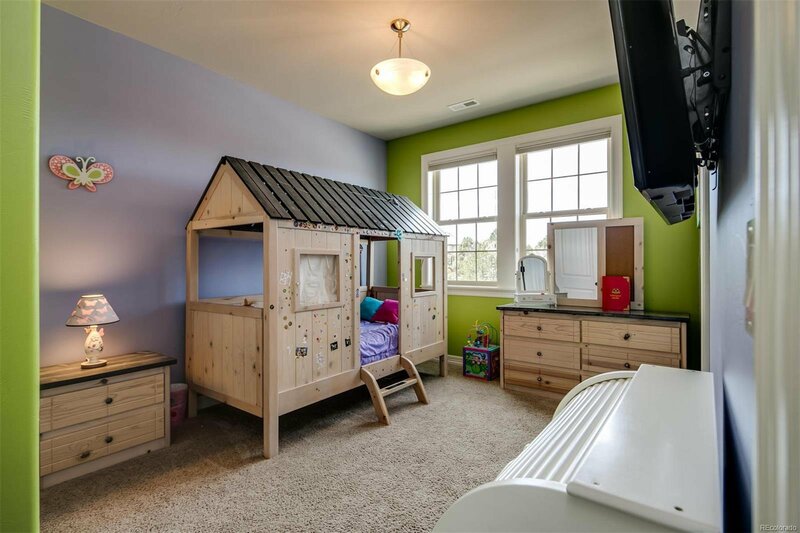 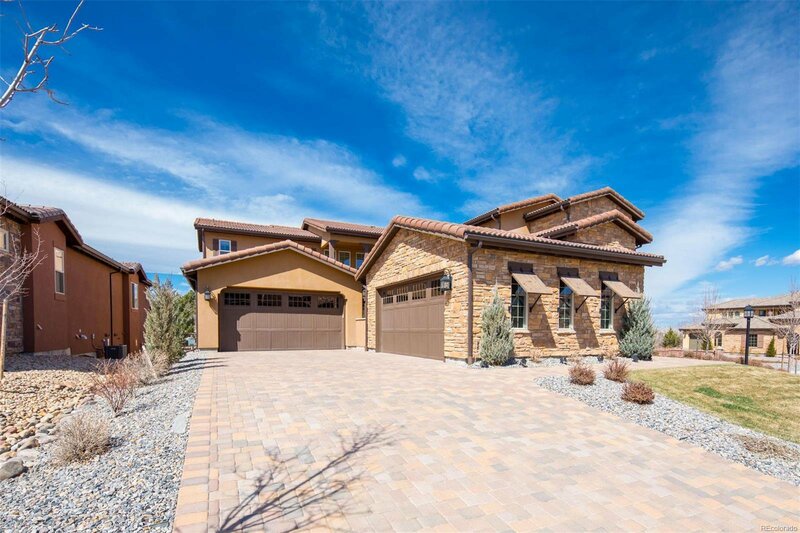 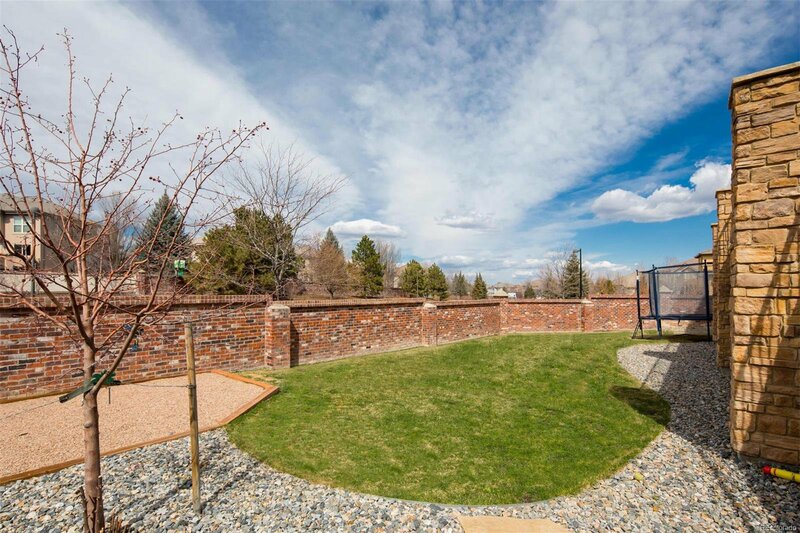 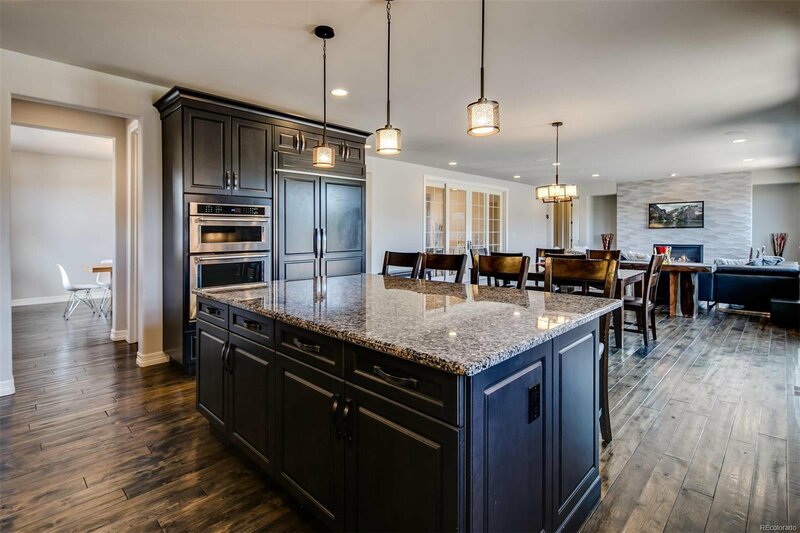 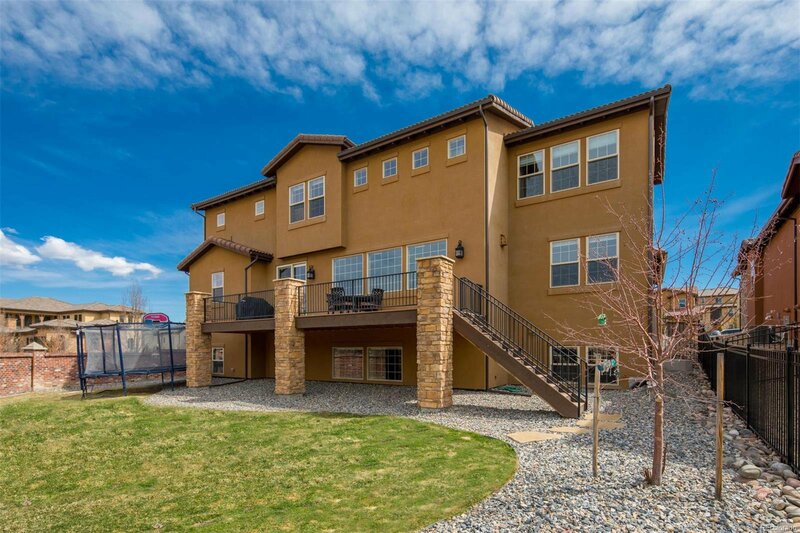 An oversized 4-car garage and tons of custom upgrades complete this immaculate home!